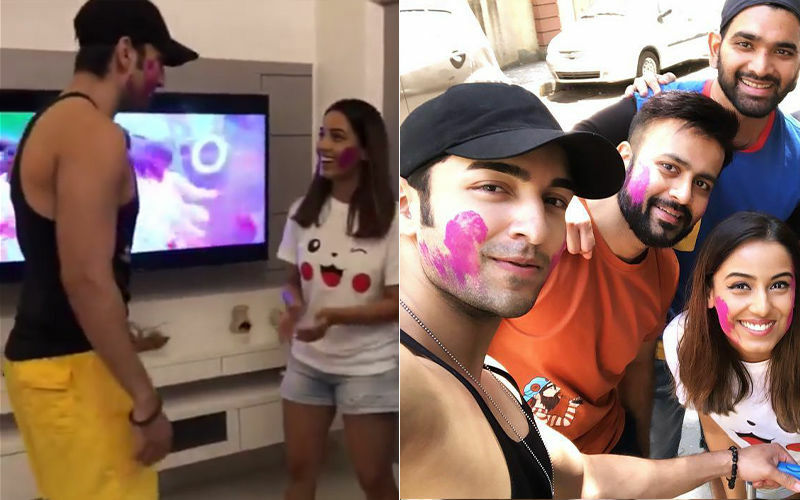 Bigg Boss 12: Dipika Kakar Wears Hubby Shoaib Ibrahim’s Sweatshirt. Adorable! 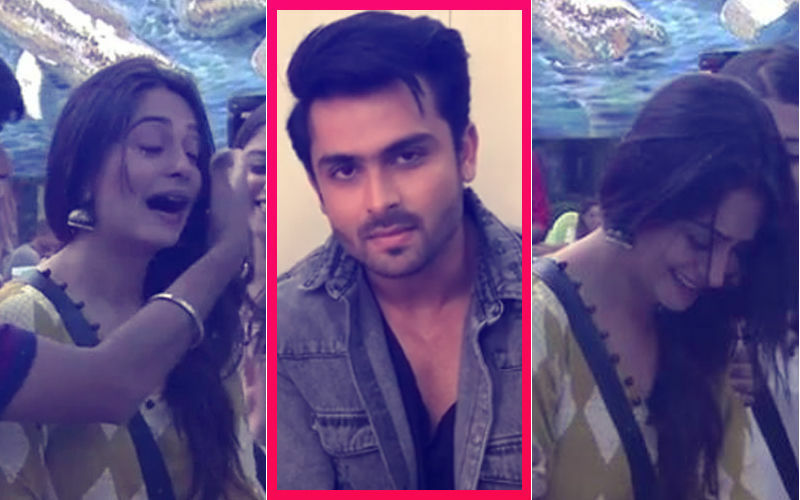 In last night’s episode of Bigg Boss 12, Dipika Kakar was seen wearing husband Shoaib Ibrahim’s sweatshirt. Such a heartwarming moment! 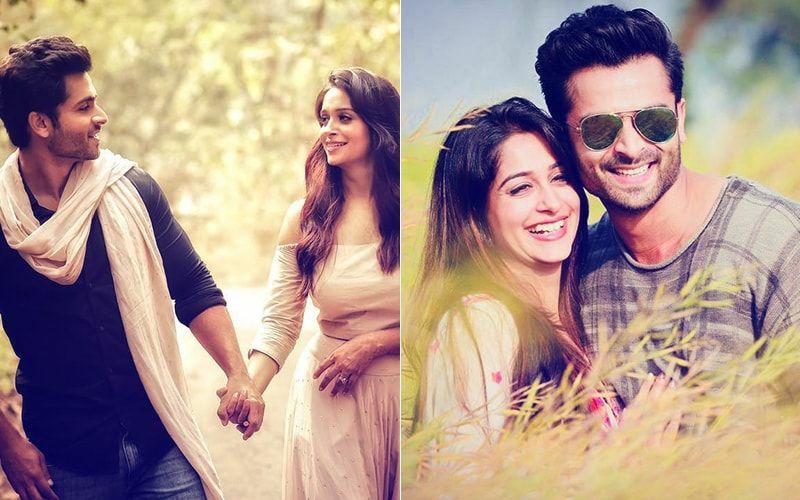 Dipika Kakar has been grabbing limelight in the Bigg Boss 12 house and so far, is touted to be one of the strongest contestants on the show. 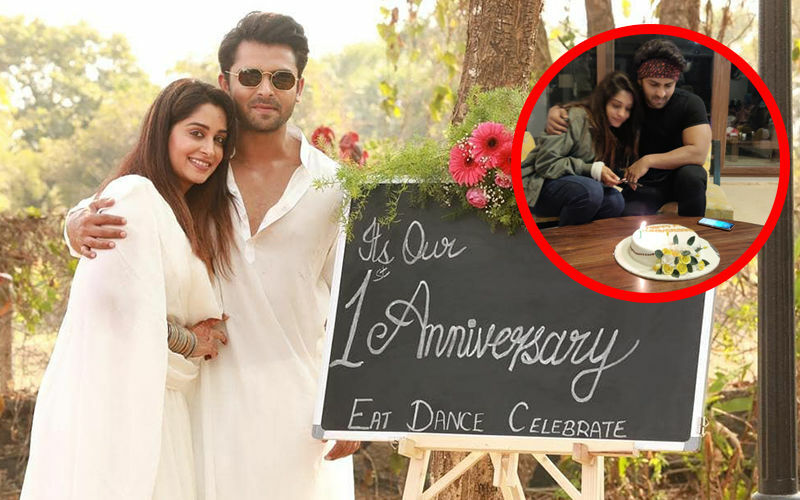 Hubby Shoaib Ibrahim is leaving no stone unturned to express support for his wife and regularly lauds her on social media. 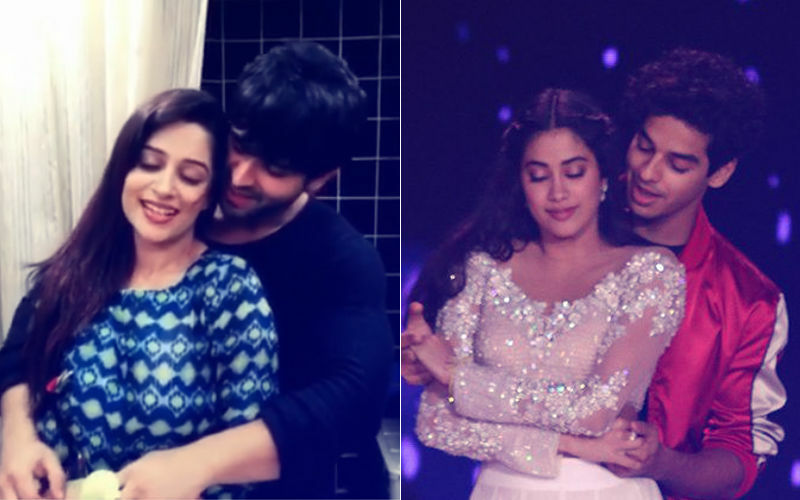 Now, here’s a cutesy piece of information on the couple. 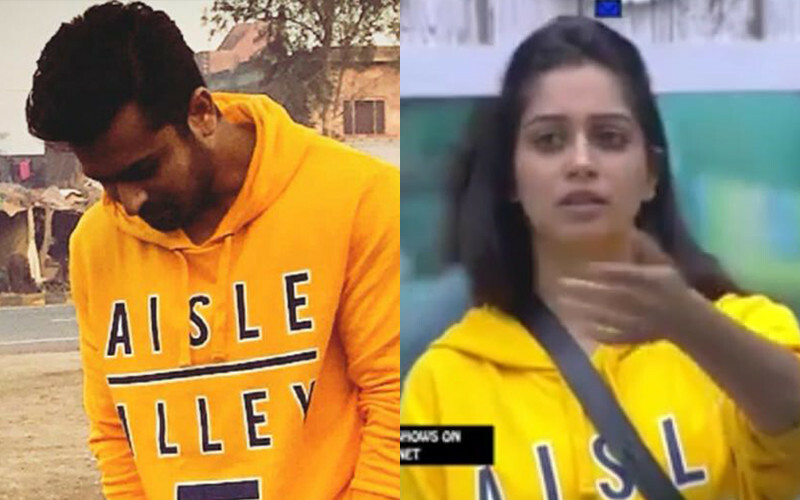 In last night’s episode we saw Dipika don a yellow sweatshirt. Turns out, it’s husband Shoaib’s sweatshirt. Now isn’t that adorable? 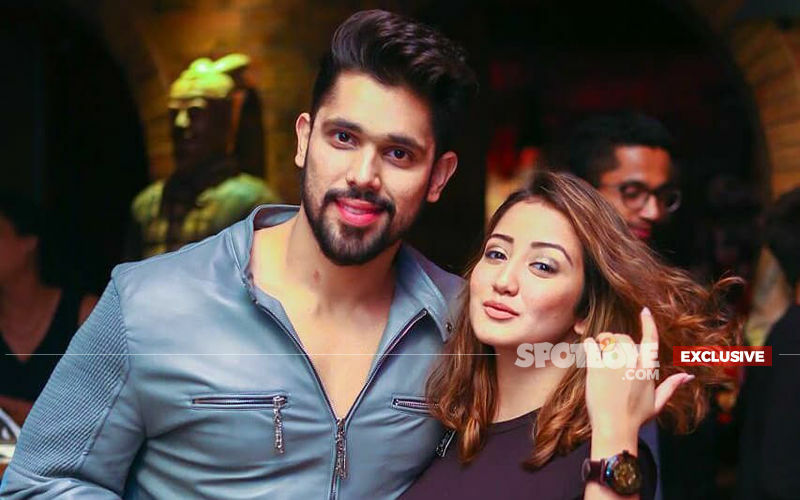 We bet, the piece of clothing reminds her of the actor. Take a look. Did Priyanka Chopra Wear Borrowed Clothes At Isha Ambani’s Engagement Party In Italy?